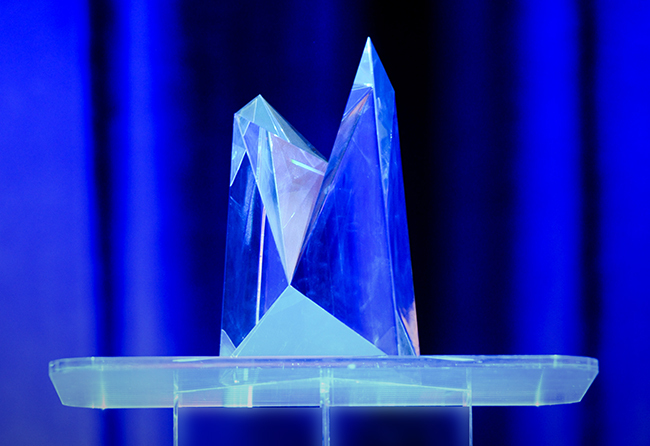 Awarded every two years, the Prize is open to all architects, of every nationality and location. The winner is chosen in an open juried competition. 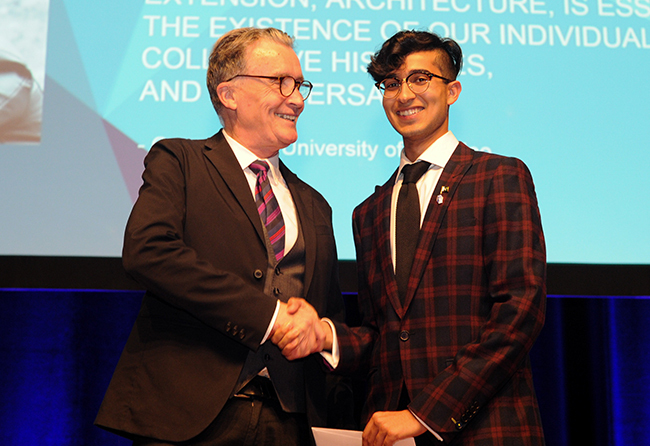 Three RAIC International Prize Scholarships are also awarded to students of architecture in programs in Canada, in conjunction with the RAIC International Prize. CAD$100,000 and a handcrafted sculpture by Canadian designer Wei Yew. 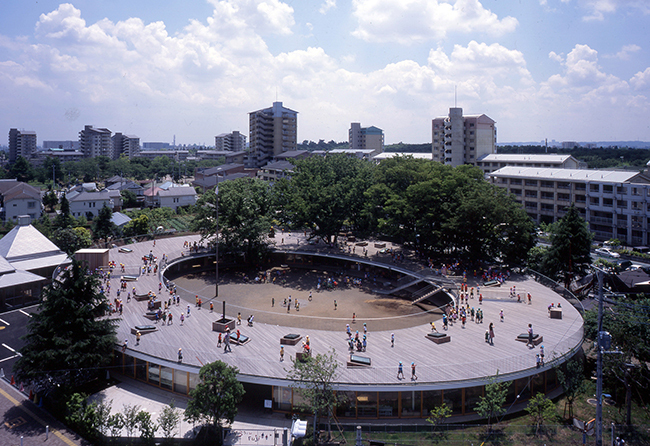 Tokyo-based Tezuka Architects’ Fuji Kindergarten was the winner of the 2017 Moriyama RAIC International Prize. Students registered in a Canadian university architecture program can win a $5,000 scholarship by writing an essay describing the moment when they decided to become an architect. More info.